We are in the middle of a real deal, true South Dakota Spring storm. The snow came in almost a week ago. It lasted for three full days, dumping nearly two feet of snow. Then last night, the rain came. Cold, miserable, drizzly rain. I realized this morning while scrubbing the bathtub with an old toothbrush, wearing yellow rubber gloves, that perhaps I was losing my sanity and going a bit stir crazy. Then I thought about Laura Ingalls-Wilder and the long winter. I shook off my blanket of self-pity. 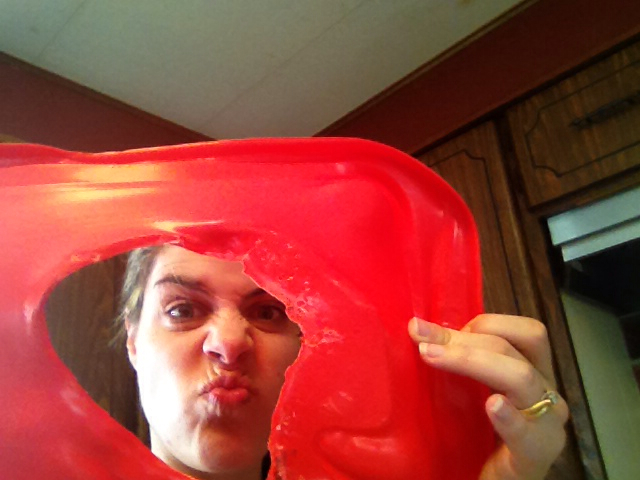 The true pioneer women had been through far worse, I told myself. They went months without seeing anyone besides their husbands and children. I had only gone four days. I could do this. I would survive. I had electricity, food, Internet, TV. This wasn't anything I couldn't handle. I began to feel confident in my abilities to handle atrocity. This is what happens when you lose your mind. 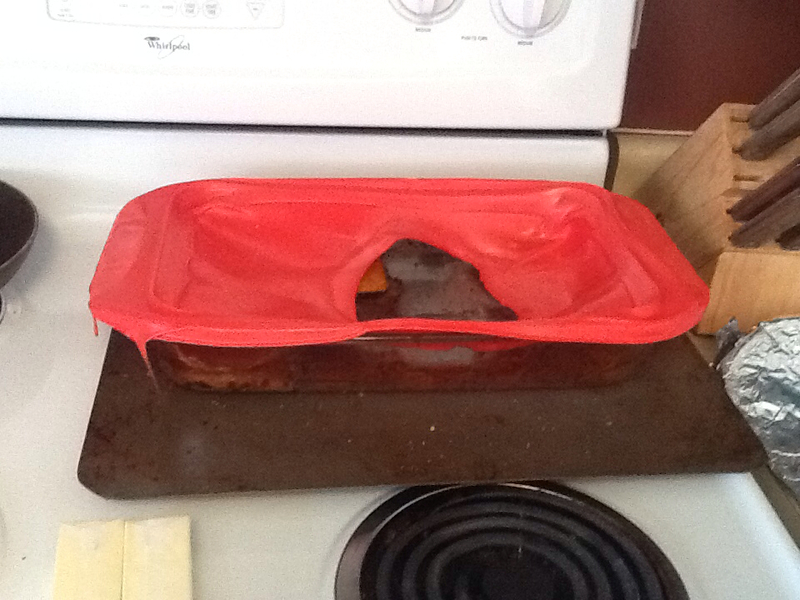 I set the oven at 350 degrees to do some baking, but I forgot I had put the casserole dish from lunch in the oven with the plastic lid on. Laura Ingalls-Wilder would be ashamed. Luckily only a couple of small pieces of plastic dripped onto the actual stove. Then the Hubs called. I turned off the oven and took the tractor out to the pasture and pulled him and the feed truck out of the mud. 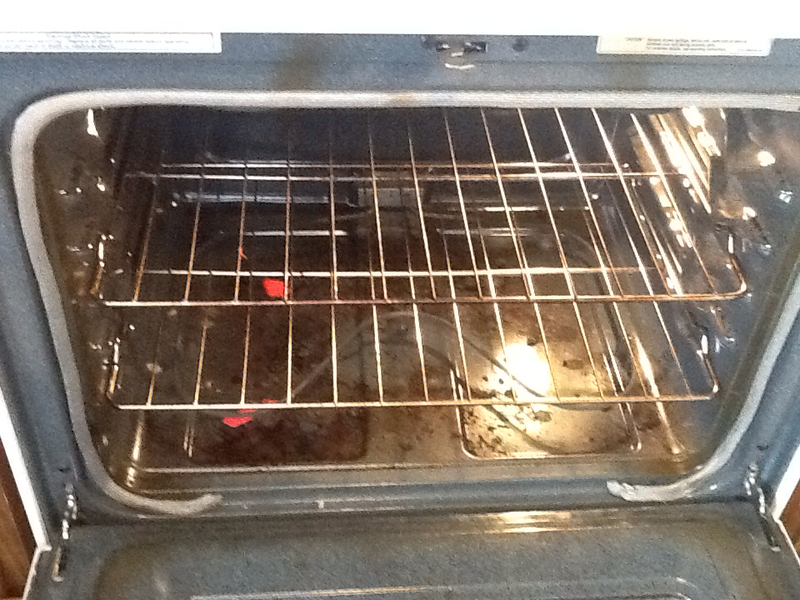 By the time I got back, the plastic had cooled and came right off the bottom of the oven. Laura Ingalls-Wilder, I bow down to you. I am not worthy. If you need me, I'll be in my bed, under the covers, in the fetal position, until Mother Nature decides to be my friend again.